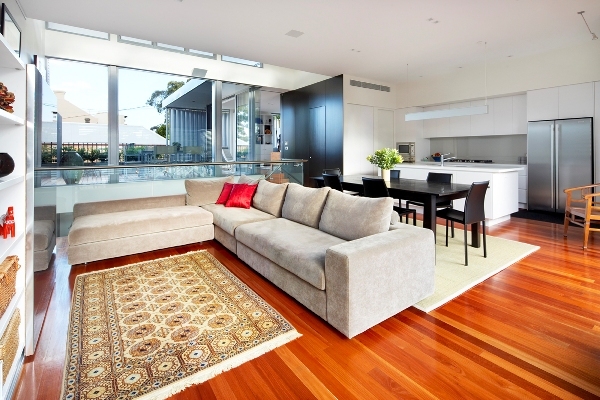 A hardwood timber deck is not only an architectural link between the landscape and the built environment, it adds additional living space as a cost-effective alternative to major extensions. 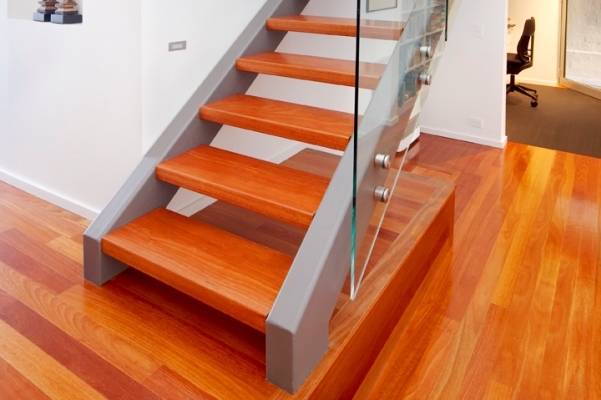 Timber decks are particularly well suited to sloping sites and are excellent in split-level or two-storey construction. Decks can be cantilevered beyond the outermost bearer by up to one third of the bearer span, which can mean a lot more deck area for minimal additional cost. Timber decking is ideal for pool surrounds and as an alternative to concrete and paving materials. 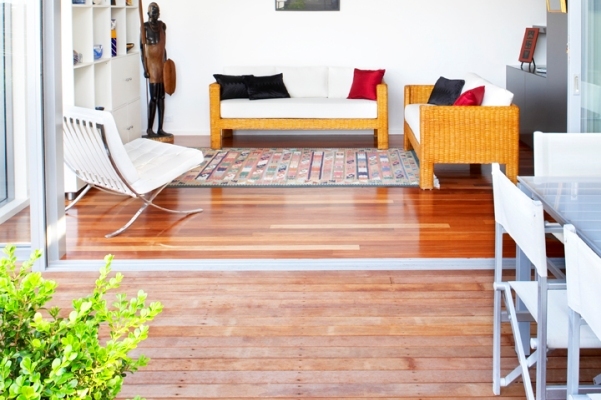 Decking can also be used to enhance the natural flow from indoor flooring to outdoor decking by using the same species. 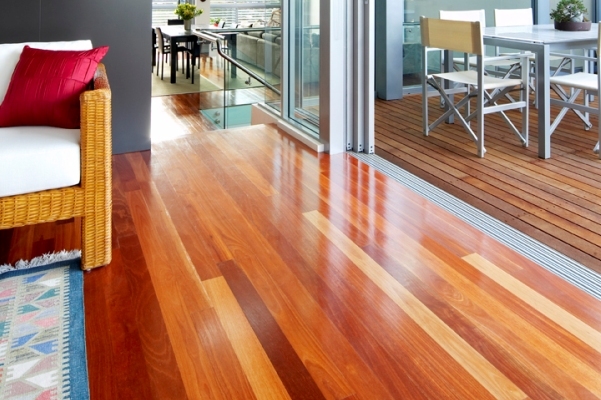 Native Australian hardwoods are an excellent choice for decking because of their high density, toughness, durability and in some species, fire retardancy and termite resistance - Perfect for Australian conditions.